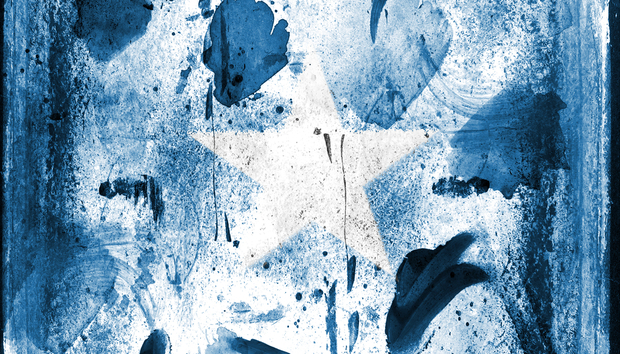 Somalia is a country that has suffered long periods of internal conflict along with other serious challenges. However, despite more than 20 years of civil combat the country has a remarkable and strong private sector. In autonomous areas such as Somaliland and Puntland there is relative peace that harbours innovation. Yet generally, insecurity remains the most significant threat to lives and businesses and the entire financial industry is delinked from the rest of the world’s formal financial network. This is why it is interesting that education provider Spark Online has pitched its tent in Somalia in bid to help the local startup scene. Dubbed “Africa House”, Spark is the first business incubator and entrepreneurship development centre in the Somali regions [based in Hargeisa]. Its aim is to develop entrepreneurship, through a range of activities such as training, coaching and mentoring, along with access to a range of in-house services including secretarial, administrative and office-based space. “The Spark Somalia office was opened in 2014. We started with me and an administrative/finance assistant. We have now a team of five staff members and four interns. So the office has grown considerably. We have so far supported over 20 diaspora entrepreneurs and this year we are going to launch a three-year youth employment program,” says Hassan. The startup operates within the parent organisation’s objectives of empowering young ambitious people to lead their post-conflict societies into prosperity. “The Africa House initiative is part of the ‘Migrant Diaspora Entrepreneurship’ program with the overall aim of supporting entrepreneurship amongst Somali diaspora migrants in the Netherlands and EU, facilitating them to set up their business in their country of origin, thereby creating jobs and contributing to economic growth,” the organisation states through a press release. However, the Bank notes that the GDP of Somalia was estimated at close to US$ 5.8 billion in 2010, with a per capita GDP of USD 600 with remittances alone currently estimated at $1bn-2bn a year. This is a real opportunity for businesses and optimism for local entrepreneurship. Spark uses an ingenious business model dubbed the “Migrant Entrepreneurship Program” which was initially rolled out in six African countries with Somalia among them. But why would an organisation develop interest in regions shunned by mainstream foreign investors and financially delinked from the rest of the world? “The Somali expanse in the Horn of Africa is by far the most underdeveloped region on the planet,” says Hassan. “It is facing many great challenges like civil war, famine, climate change, and water shortages. I think those of us who grew up abroad in countries like the Netherlands, were very lucky and were less affected by the decades of war and misery. The Somali region is on the economic tipping point. Serious attempts have been made towards reclaiming the country’s lost civil dignity with internal governance structures being built and external military incursions to smoke out terrorists being initiated. This lays the groundwork for innovative commercial activities. Since inception, Africa House has since helped startups in tourism, hospitality, bakery, car-washing services, waste management and maintenance among many others. Hassan is not alone, however. “I would estimate that there are around 100-150 Dutch Somali entrepreneurs here and this number is increasing by the day,” he concludes. « Is application development to blame for UK banking outages? Daniel Muraga is an experienced online writer and communications professional based in Kenya.